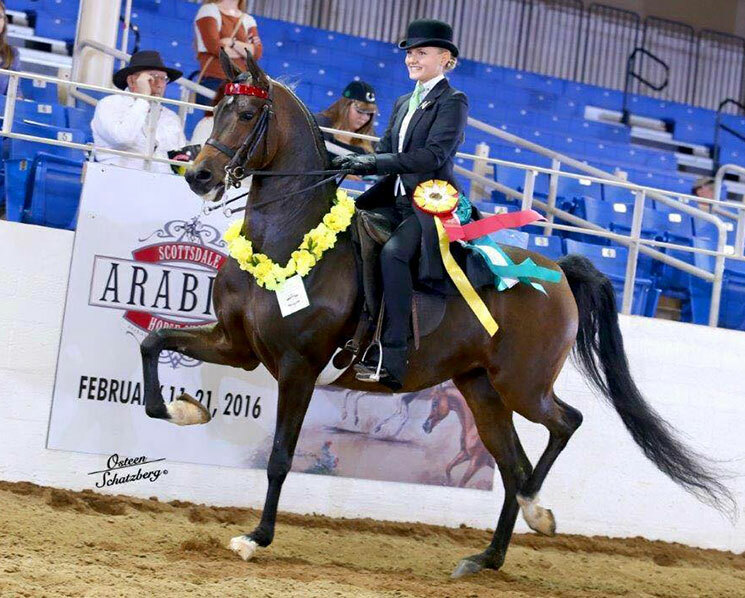 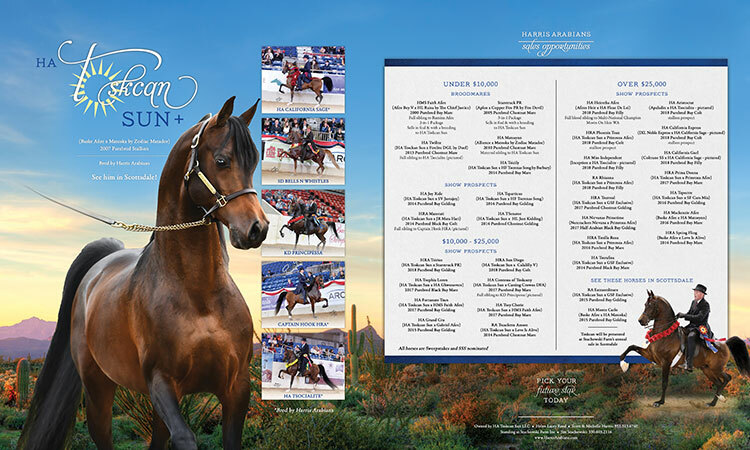 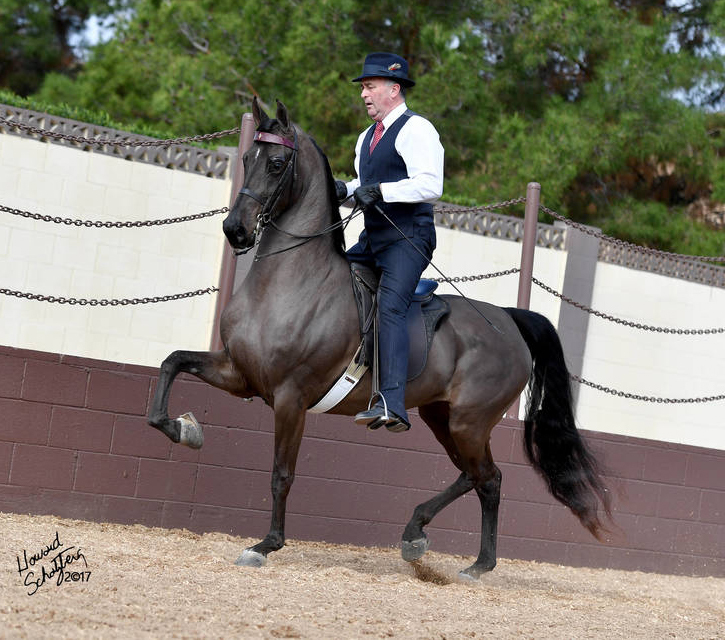 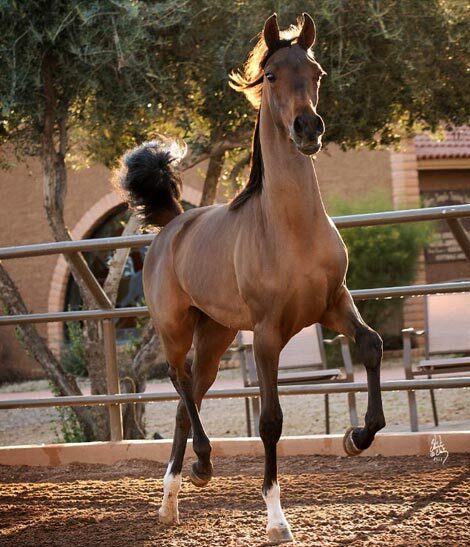 Out of Regional, Scottsdale, & Buckeye Country English Pleasure winner. 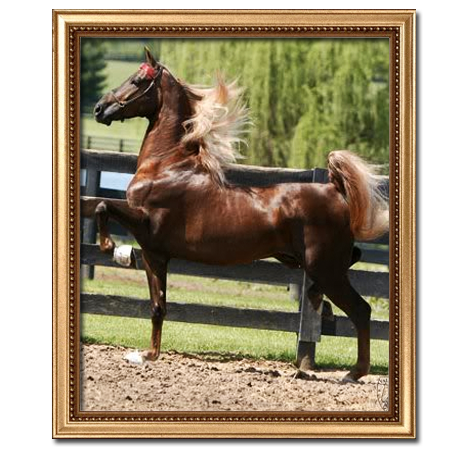 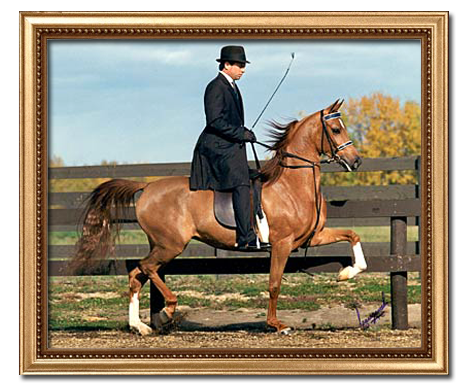 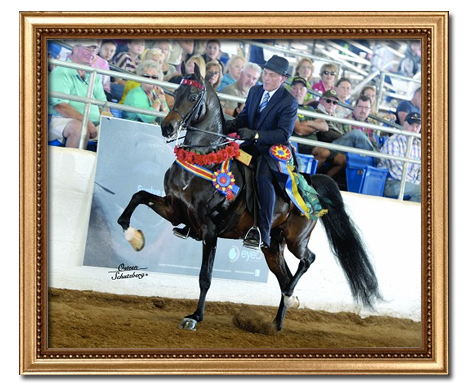 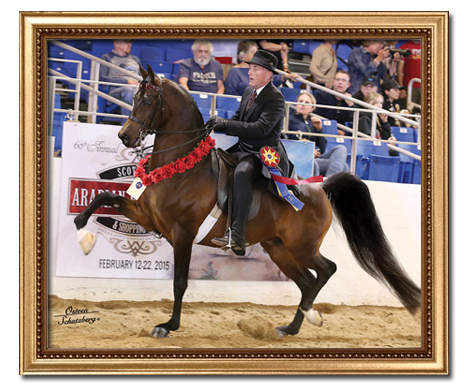 SOLD to Peter & Lori Conway of Conway Arabians! 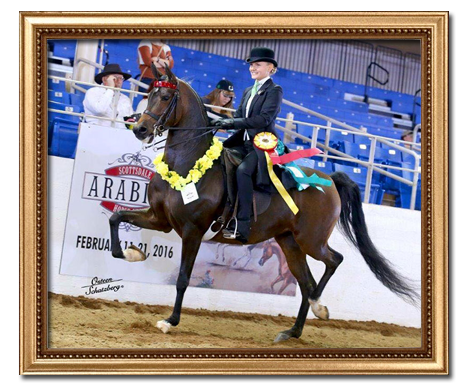 SOLD to Katie Burr of Burrline LLC! 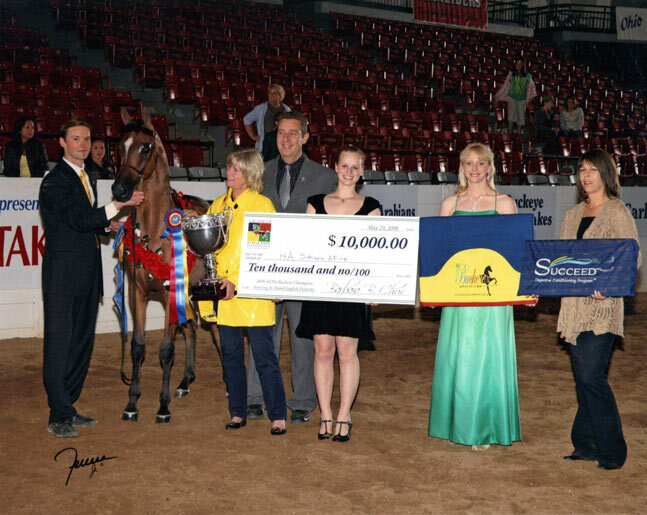 Out of the Reserve National Champion Informal Combination winner, Colorado Sage. 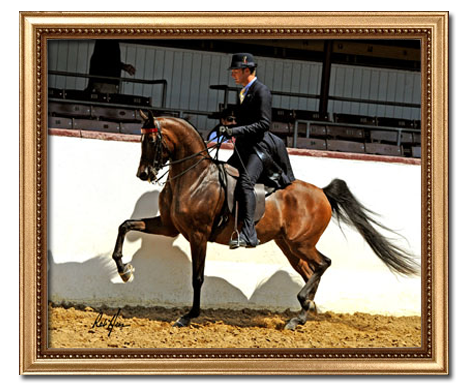 Driving mare, Expressly Bella (by IXL Noble Express). 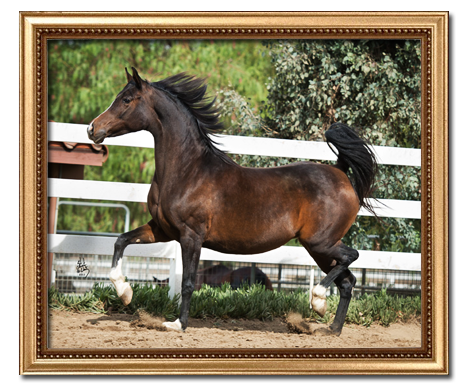 SOLD to Nancy Kubiak of Sugar Hill Farm! 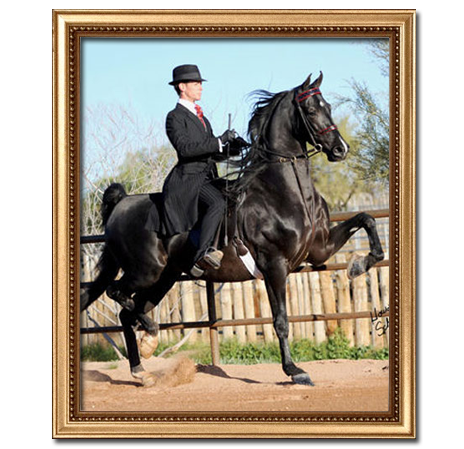 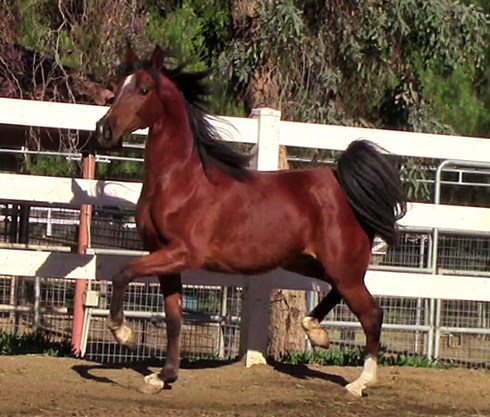 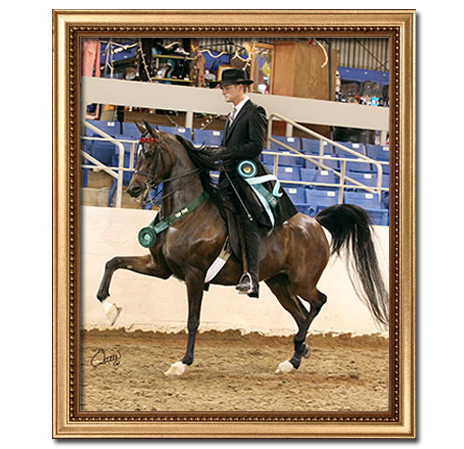 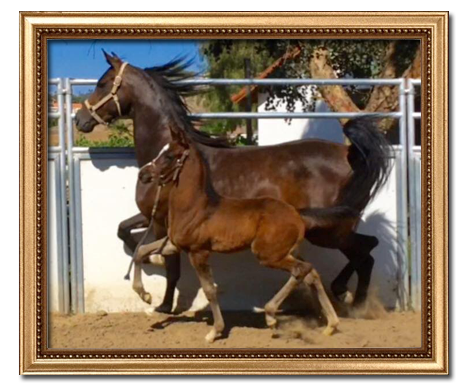 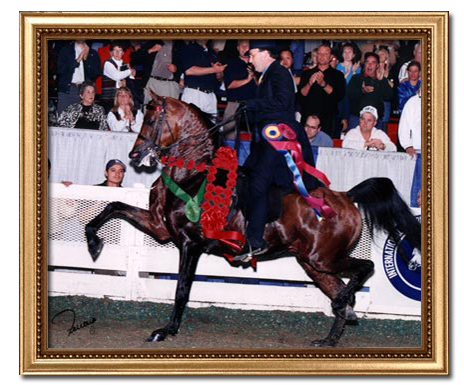 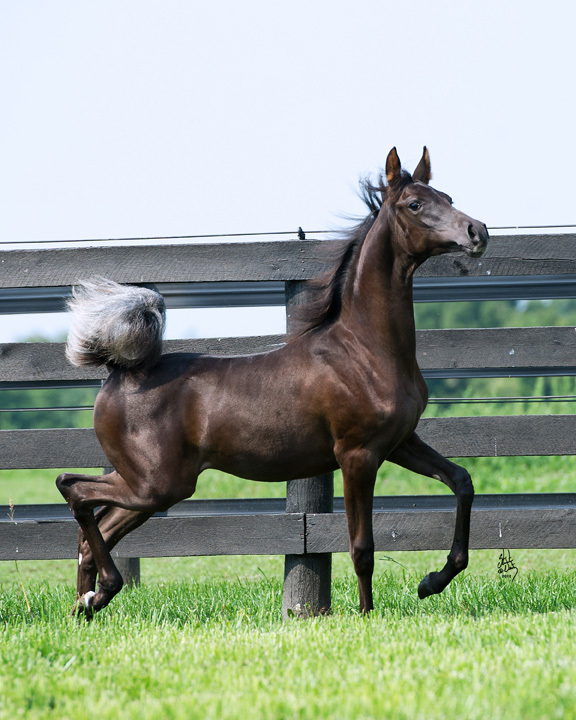 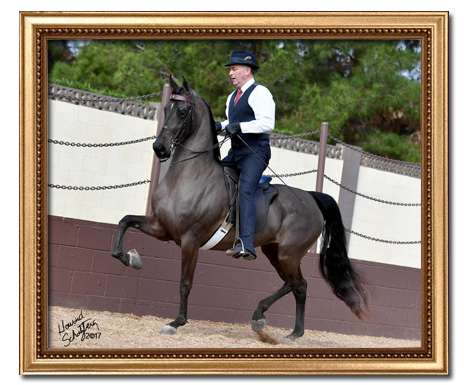 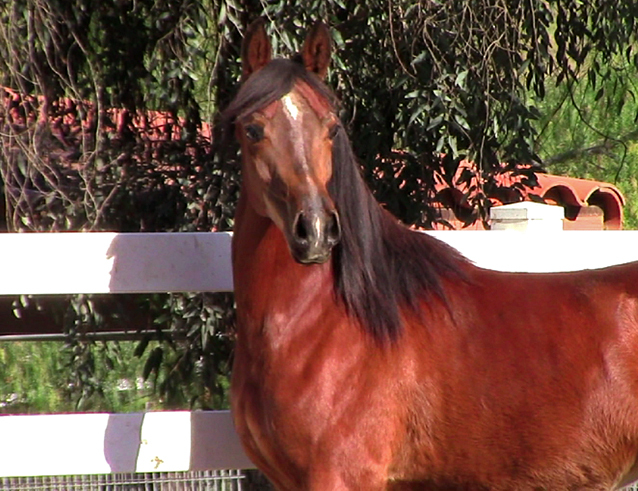 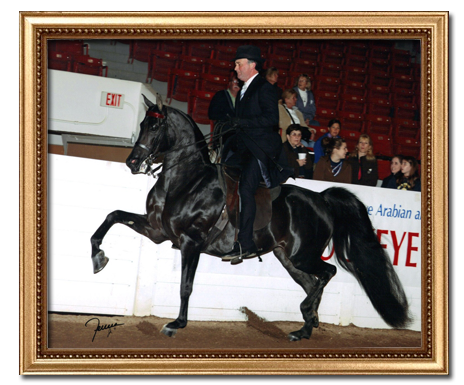 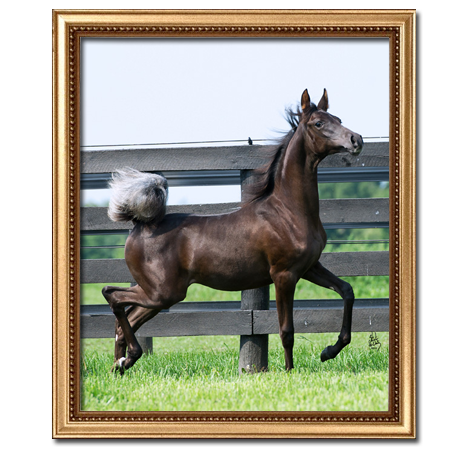 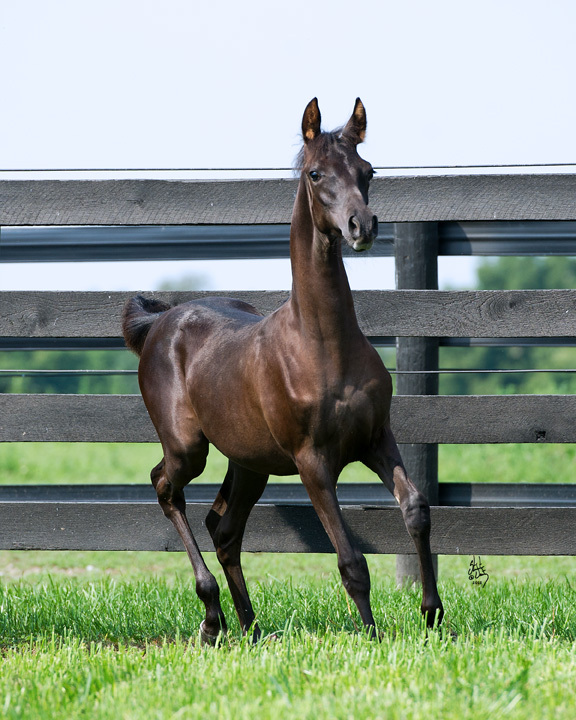 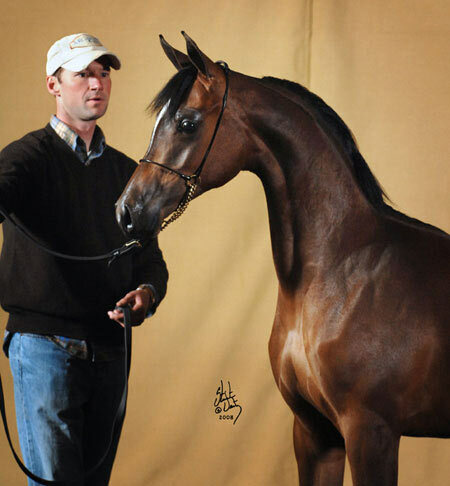 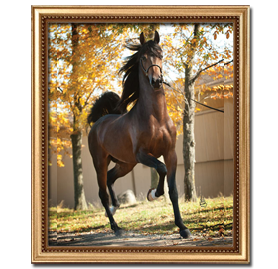 Ghrace has had three beautiful foals sired by Black Daniels! 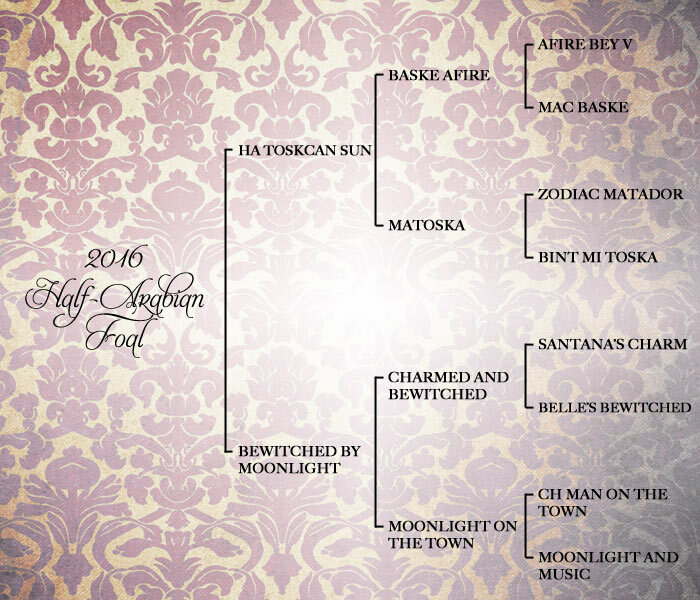 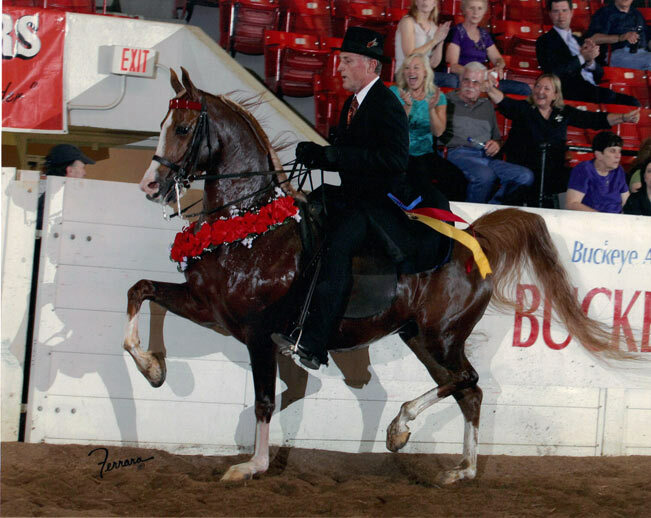 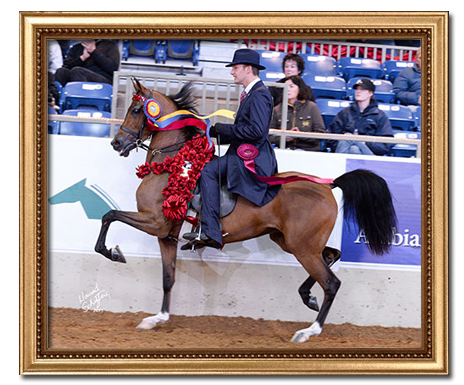 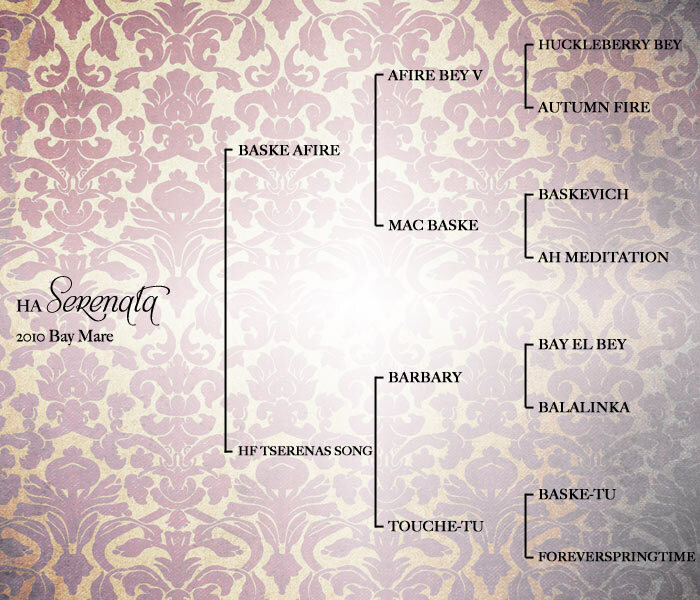 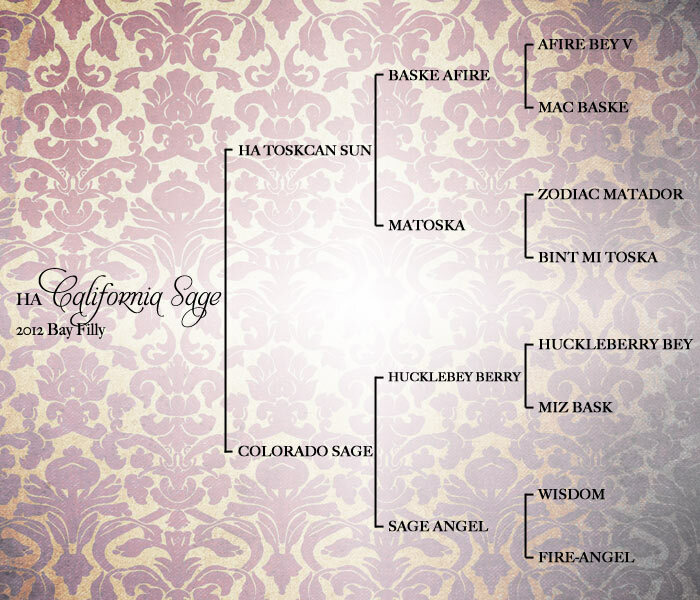 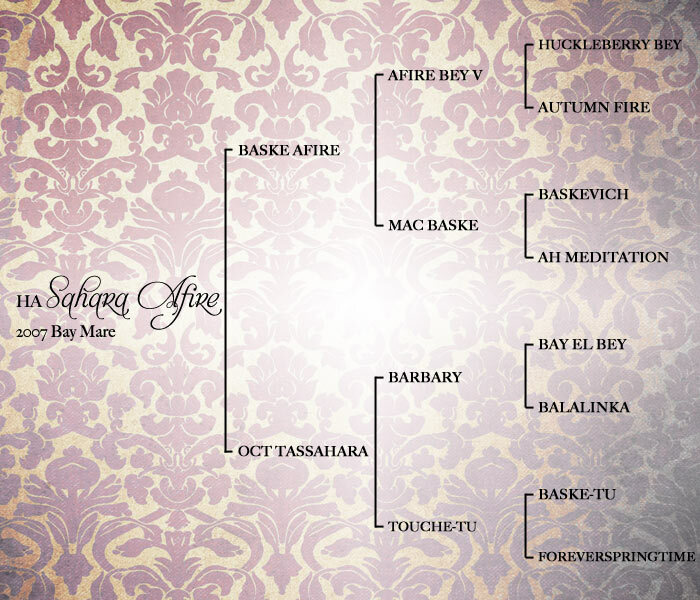 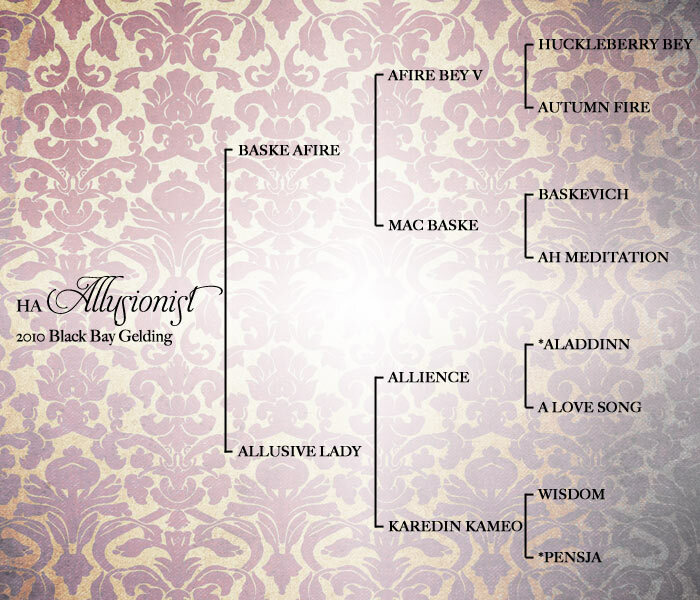 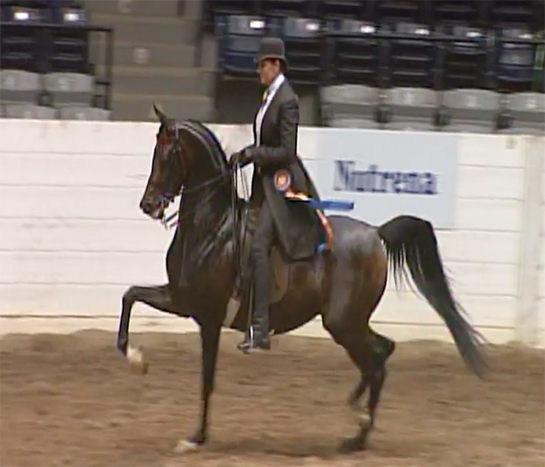 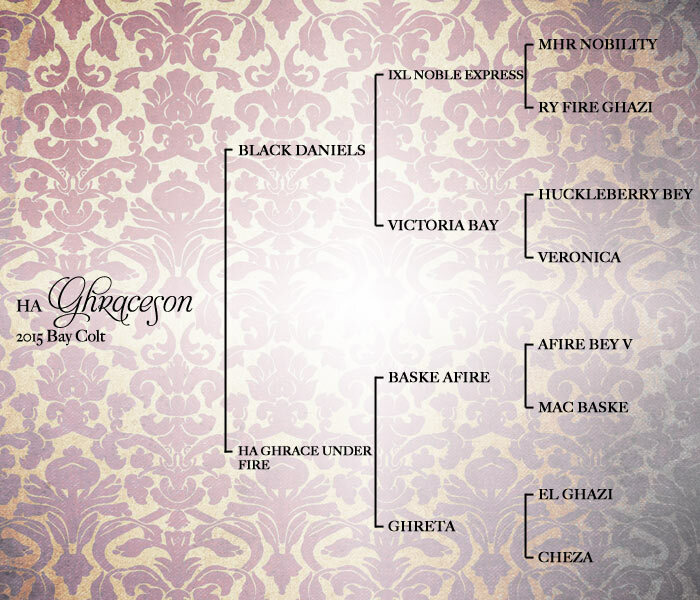 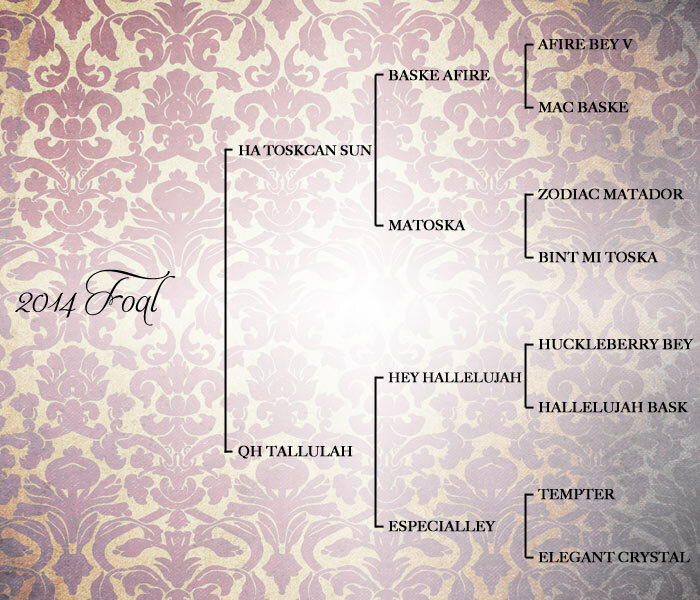 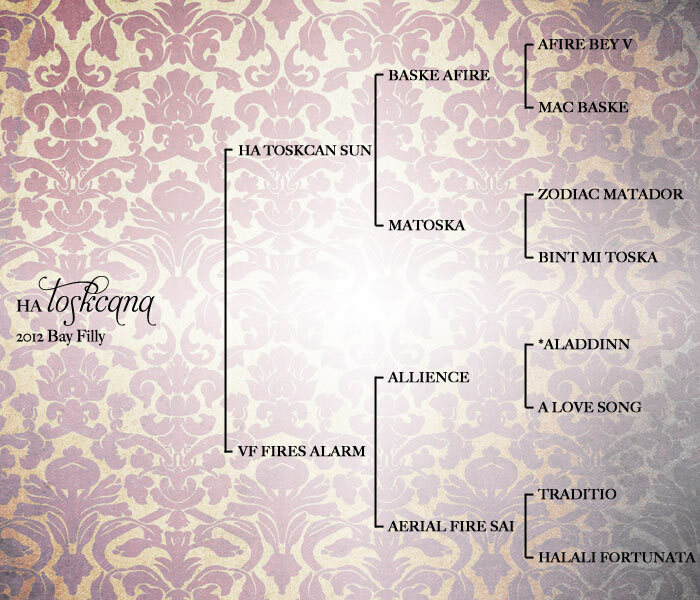 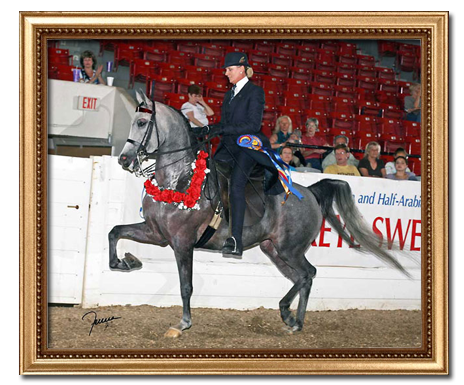 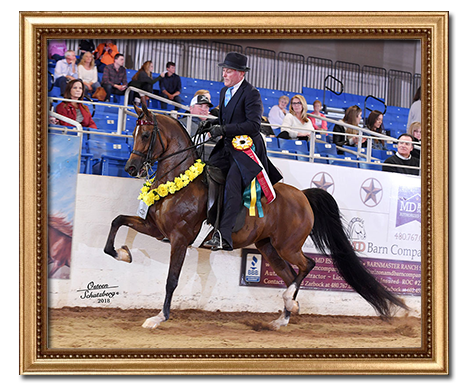 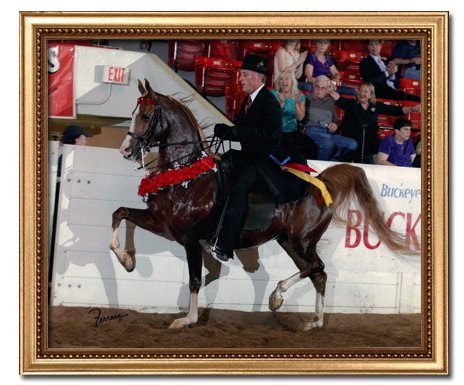 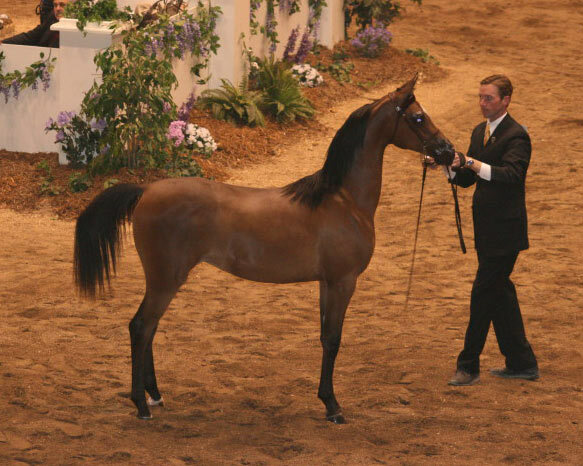 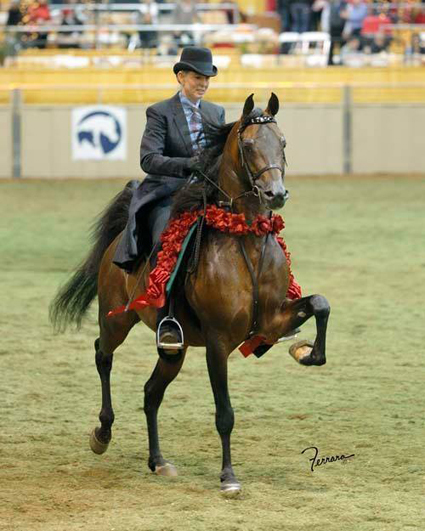 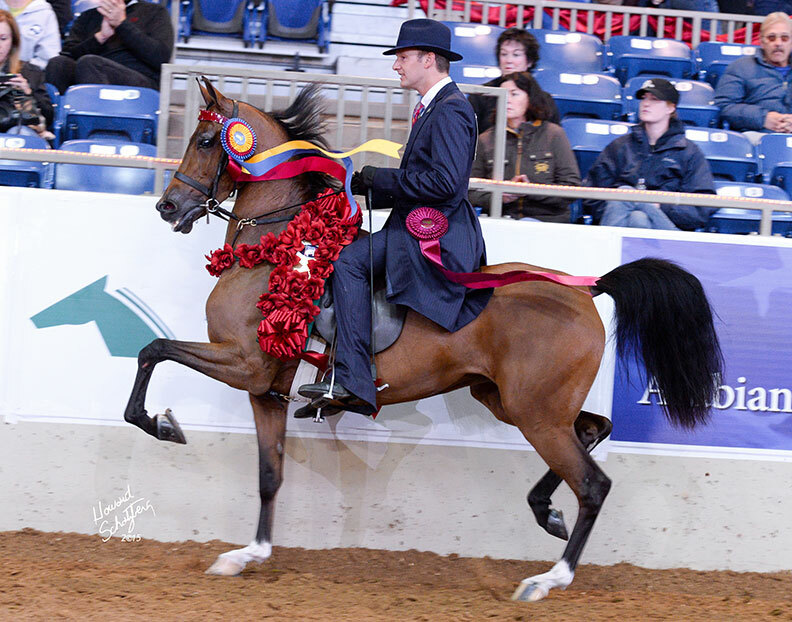 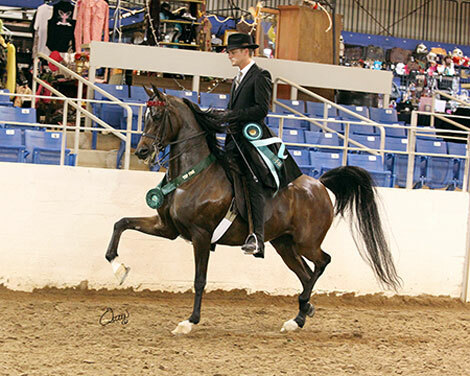 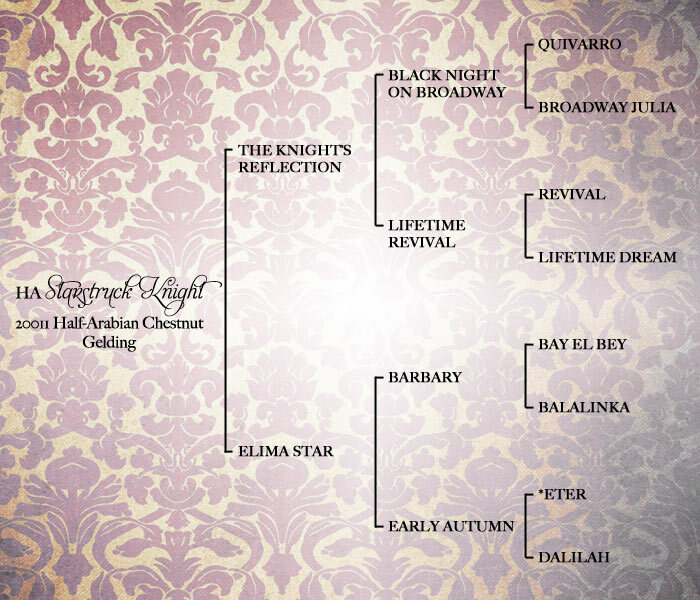 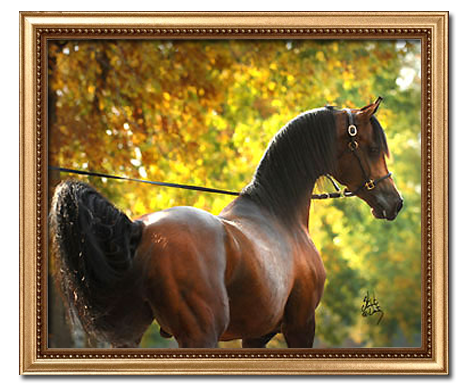 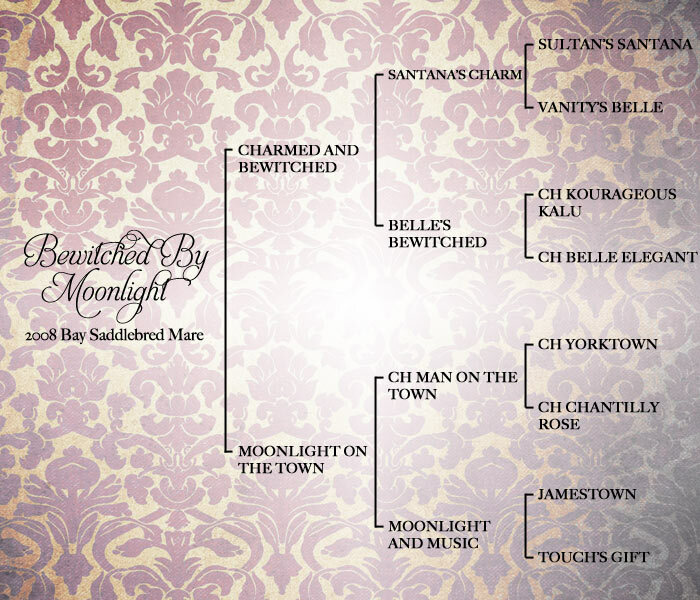 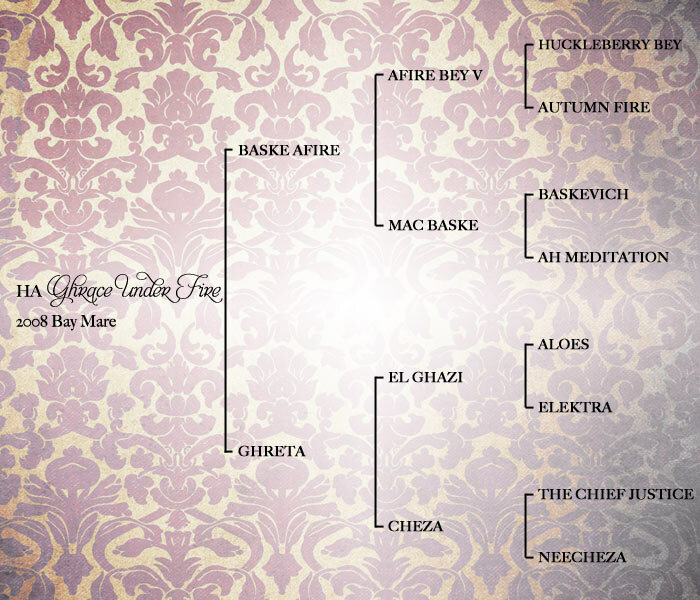 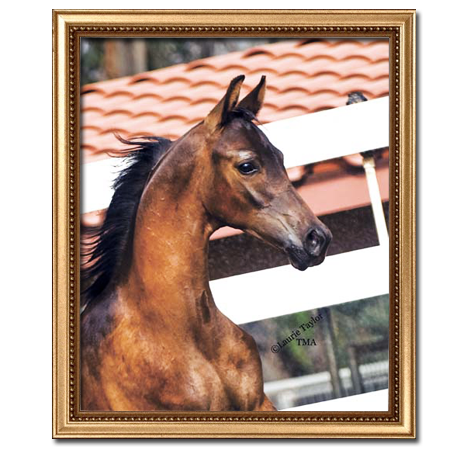 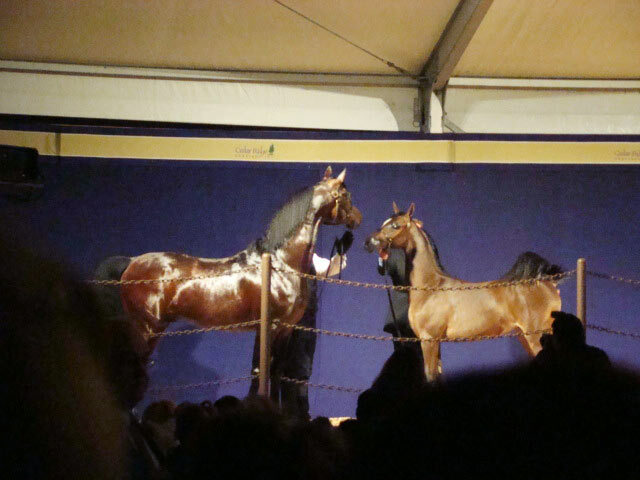 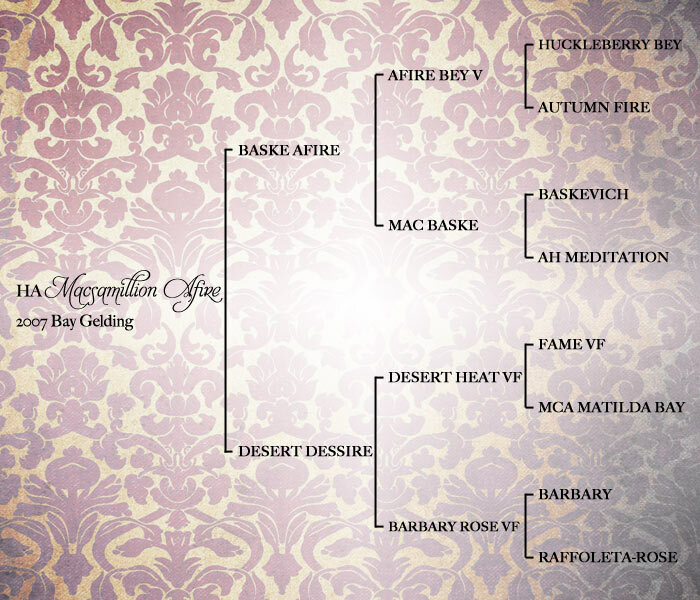 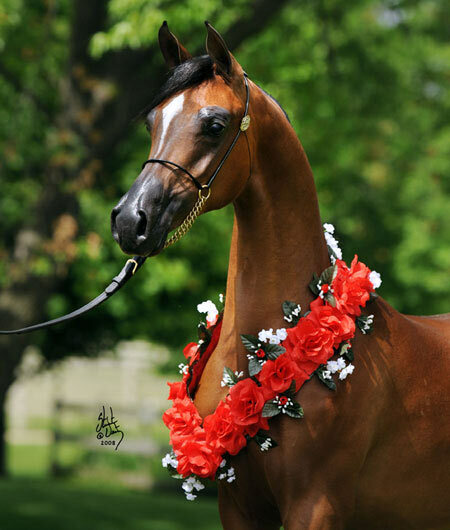 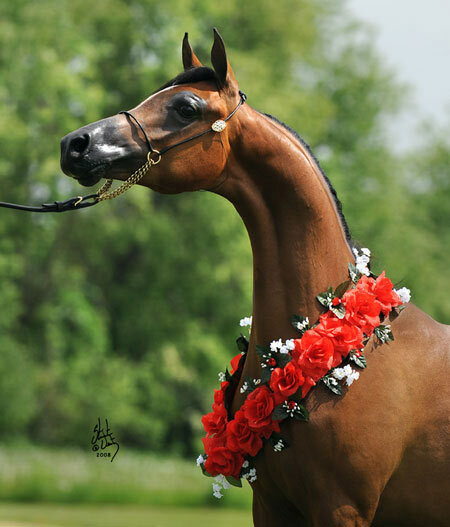 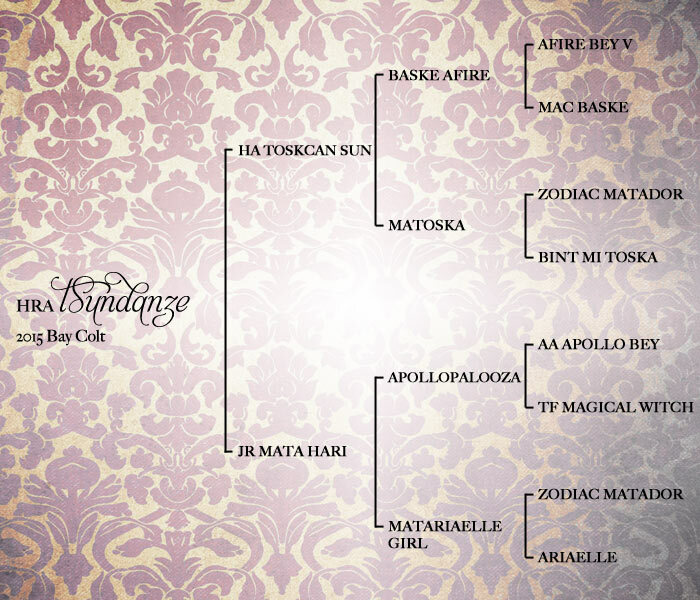 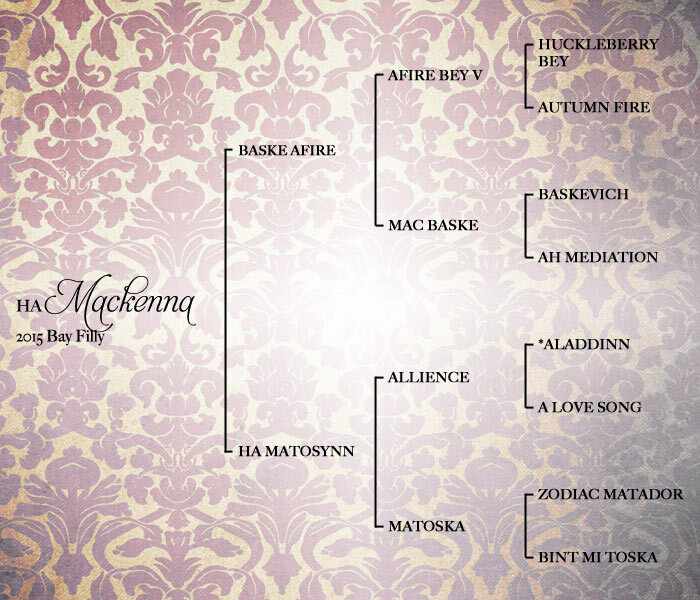 Top Ten winner, ROL Fire Mist (by Baske Afire). 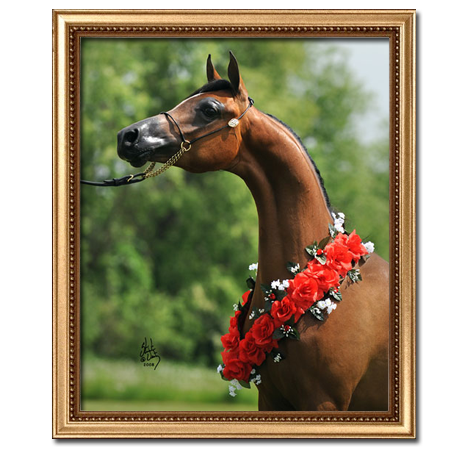 SOLD to Helen Lacey Reed! 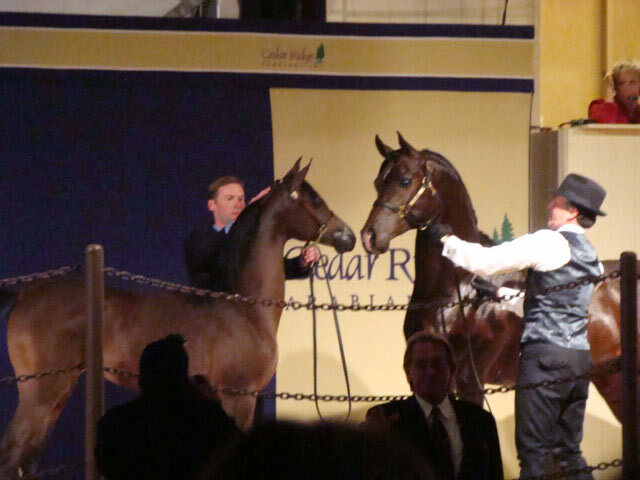 SOLD to Claire and Margaret Larson at the 2008 Cedar Ridge Sale!